People in my life would maybe say that I’m an all or nothing kind of girl. Once I make up my mind, there’s no going back. Remember how I recently made a family binder and Post-it Note grids? Well that started an organizational kick. Finally. It only took 30 something years, but I am feeling the need to organize. Phew! Part of my organizing kick included this back to school binder. I’ve always wanted to make a school binder for each of my kids but I’ve never gotten my act together. I spent some time in Illustrator creating files for each of my kids (and now you). First things first, I bought different colored binders and created a simple cover for each one. Below I shared a generic version so you can add your child’s name to it. I wanted a grade printable for my almost 2nd, 6th and 8th grader. Originally I was just going to have them hold it for a picture but then I decided it’d be fun to have them write what they were looking forward to or hoping for in their upcoming year around the grade. Next I created an “All About Me” sheet for each grade. 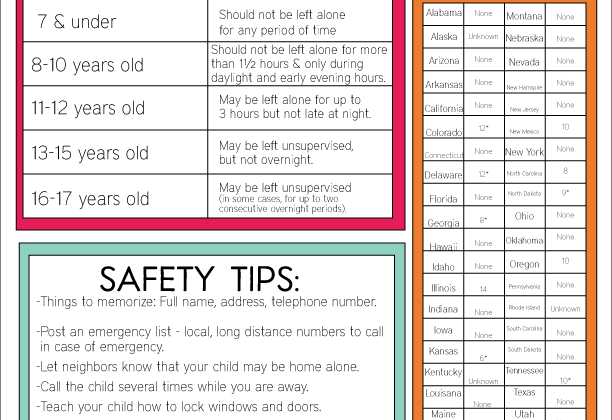 (see printables below) I added the picture of Julia into it and had her fill out the sheet. I plan on having each one of my kids fill one out at the end of the year too. There is a spot for a 4×6 picture on this sheet. In this school binder, there are several sections. 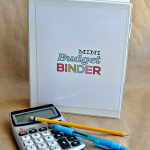 The idea is to have one for each child so that all of their important things can be in their binder. This binder can carry on through the rest of the grades. Some of the sections are: homework, artwork, grades, and calendar. Sadly for her, Julia carries on her mom’s not-so-organized trait. One of the things I’m determined to teach her this year is to keep better track of things. To help with that, I made a calendar and punched holes to add it to her binder. She can pencil in all of her important assignments and things she needs to remember. I want her to start junior high next year as a much more organized and responsible student. I’ve done all the hard work creating the sheets, you just have to click below! 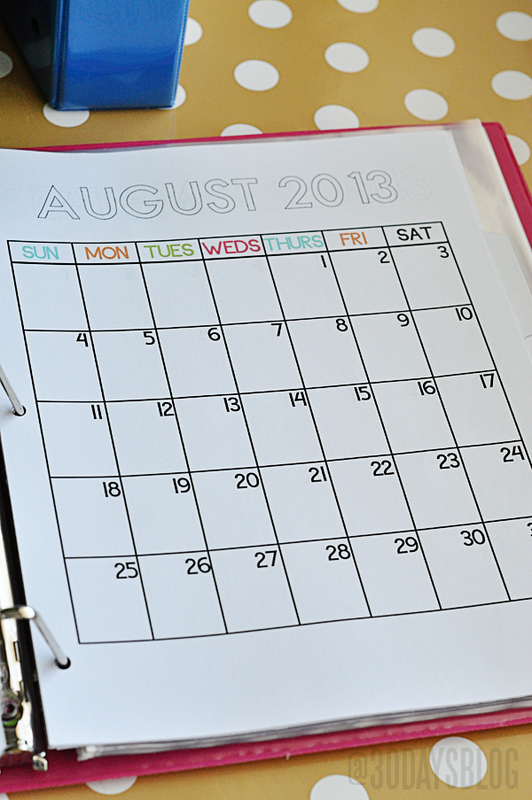 Grab a binder, some sheet protectors, dividers and school supplies at any store and get to it. Now is the time to do this when there are SO many deals for supplies. I found several posts on deal sites sharing school supply sales (ie this Back to School Stock Up Worthy post). In some cases you can get stuff for free. For free people!! And if I’m sharing these for free…..then the whole thing is free….and you really have no excuses. Right? Right. If I can tackle this project, anyone can. 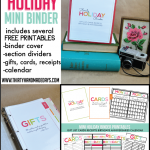 As always, all printables are for 30days subscribers and personal use only. Thank you! 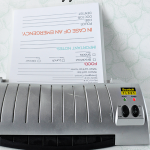 The following printables are 8.5×11.” Make sure to check your printer settings when printing. Just write your child’s name on the line and you’re set. Here’s a generic version of All About Me if you want to make copies to use in future years! 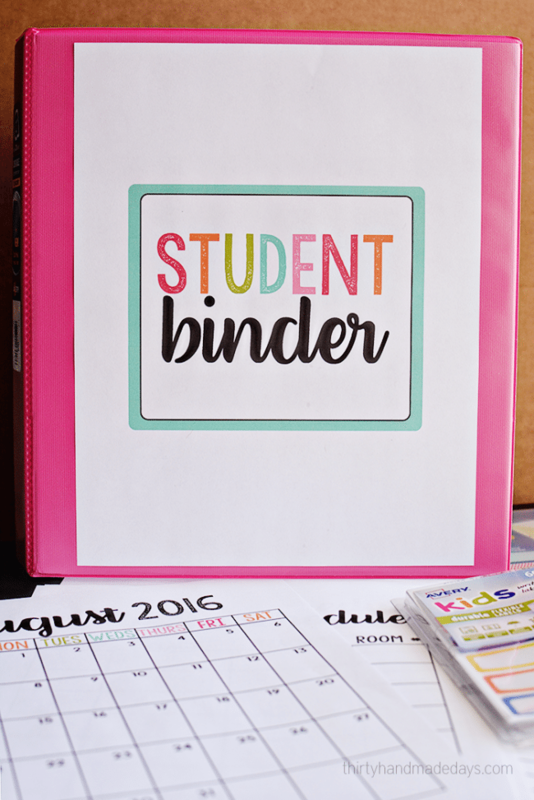 You can get the all new Student Binder for 2016-2017 here! 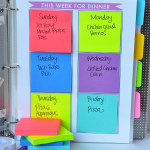 Looking for other ways to get more organized? 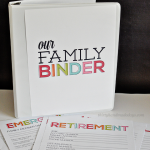 Check out my Family Binder and Accountability Binder with lots of printables too! Follow me on Instagram to see what printables and projects I’m working on next! And don’t miss my other 100+ printables. Thank you so much! You are so talented!!! This is so helpful to a mom who is trying to acclimate to her oldest son going to middle school this year! Bless you!! A YEAR AGO. What’s unique could be the weight and experience. Obviously, the iPad 2 has front- and rear-facing cameras. Hi, I have a question. I was trying to download to print but it keeps telling me I’m not aloud. Can you please help me out? Thank you!! I love all the printables, thank you!! Could I get the file for the grade page & First Day of School interviews? As soon as you discover, OpenSSH set up it to the device and reboot the iPad. would). What if you don’t like the item when you get it? Everything is so amazing and helpful! Thank you so much for all your hard work and sharing your organizational skills with us. I am eagerly waiting for your 2015 Calender. When will the 2015 calendar be put up? Love this school binder. I am keeping all the papers that are sent home that I might to refer to through out the year in the binder. You need to be able to deliver it back again and get your money back without any hassles. I love this idea. 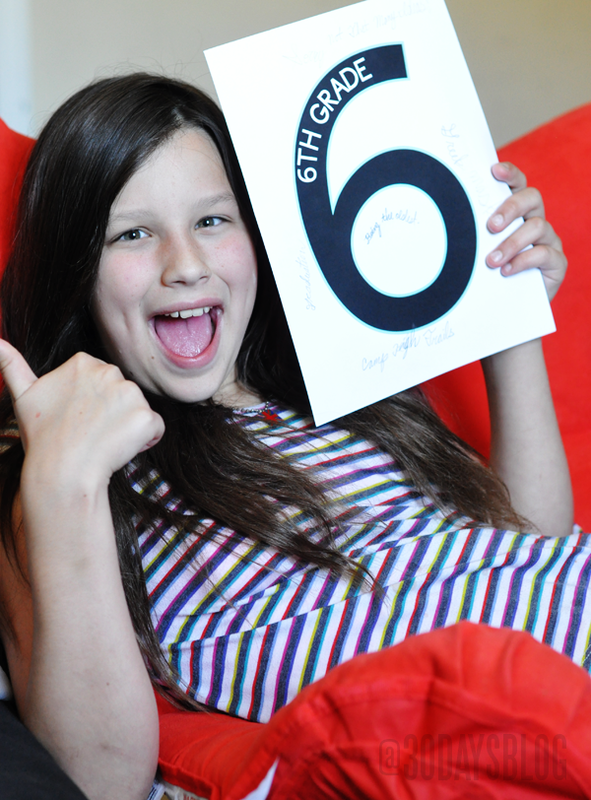 I took the photo of my granddaughter holding the number “3” for third grade and we put that one as the binder cover. Then, I had her turn around so that I could take a photo of her back while she was holding the number “3” and we put that photo on the back of the binder. still functions superbly for most, so give it a try. These are great just printed off 4 complete sets to put together for my 4 grandchildren (it will be their parents homemade gift for Christmas- I try every year to make or put together something personal from me as one of their gifts). I saw in a picture that you had a spine on the binders but didnt see where I could download that, did I miss it? Thank you Thank you this is awesome…My grandchildren are 1st grade, 4, 2 & 1 so the younger ones wont need for awhile but will be glad they are all ready for when they are ready for school. Hi, Thank you so much for sharing this. It’s just great!!! I’m am writing a back to school post that I should be posting tonight. I will definitely put a link to your website on my post :). 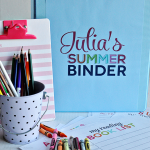 Hi I love your website and follow you on Facebook… I understand how hard you work on these binders but I do have one little question to ask… I live in Australia and a lot of my friends love your ideas and use them so I was just wondering if there is any. Hangs that you could make up the matching pages for prep because in Australia our kids go from kindergarten to prep before going to grade one… It seems such a shame to not be able to use this idea because there is not prep… For a boy and a girl if possible as I have one of each starting prep next year and would love to complete the binder for them and back date it for this year of kindergarten. I see I’m finding this a bit after you posted it, so I’m not sure you’ll even see this comment. 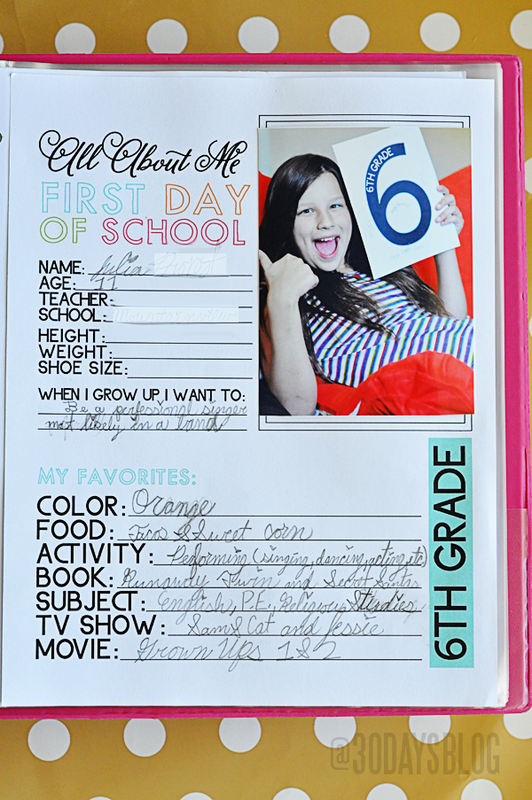 But… if you do… do you have a copy of the all about me page that says Last Day of School? I love your printables, you are amazing! I just found my way to your blog via Pinterest. 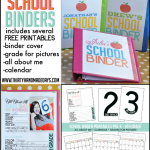 Thank you for the All About Me printables! I’ll be using those for my preschool and kindergarten-aged daughters who just started their first year of (home)school! Have printed out your printable a but I expanded a bit and made a “Master Binder” with copies of all the ones I will need repeatedly so I can just copy when needed. popping it up all over the internet without my authorization. Do you know any ways to help prevent content from being stolen? I’d genuinely appreciate it. Could you add a “All About Me” Last Day of School to end out the folder? is not uncommon for Mike. I am getting ready for my oldest to start preschool in the fall and these are perfect! 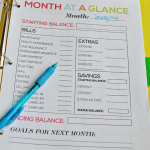 Thank you for sharing your printables. On the other hand it’s miserable, depressed, upset and weak. The second concept is the fact that the return must be recorded at least a couple of years before. It’s induced an important issue in the economy of today. Thank you so much for sharing your hard work! I am wondering, did you use Illustrator for all of your printables? I have specific worksheets I’d like to make and I’m thinking that what ever program you used, may work for my other needs! Thanks again!! delivers. It’s a dangerous world outthere, but ideally it just got somewhat less dangerous. need was – an opportunity – and that I rationalized it. It will take a chunk out of your living – 1 5 years. BlackBerry is down to 22 percent of the marketplace. But still it is accurate that every time things not happens as we want. Be certain to adhere to the directions exactly as they are given. This is wonderful! My son is starting school in september, and I am really excited about keeping a nice folder with all his info, specially the “About me” page. We’re in the UK, so I hope you don’t mind I adapted yours to the system here, only for my personal use of course! And all credit to you, what a great idea! What gets people hooked is not truly distinct in candy crush reviews. Have some fun enjoying these free online shooting activities! For your reason of civility, I’ll prevent detailing their labels. as well as leveling-up rapidly. some thing much more to it? These times jailbreaking is turning into more and more simple. So, what is the distinction between in between Jailbreaking and Unlocking? be implemented. “Once in this town there lived a person called Brown. Your ideas are genius. I love them ALL!!! I wish I had started them years ago as well. I have always thought about a lot of the same ideas you have but you have done all the work in creating the templates. Hi I really enjoy seeing the things you put on her. I love all the organization. I printed the school info out for my kids binder. Do you by any chance have a headstart one? They went to head start before Pre-K. That would be great if you did. Thanks for adding all this on. 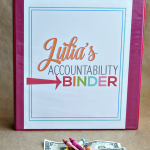 I am writing to request permission to use parts of this binder in my classroom. 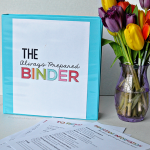 I am a special education teacher and would like to use your binder as an organization tool that would help my kiddos transition from one grade to another with greater ease. By using the divided sections to insert items such as IEP’s, accommodations, and notes from multiple teachers, I think it would be the perfect tool to help make the switch from one grade to another easier. Plus, it looks cool, and we all know that cool-factor is a huge part in students wanting to use anything! Love your calendars. Any update on when we can expect 2014 months? LOVE you ideas! 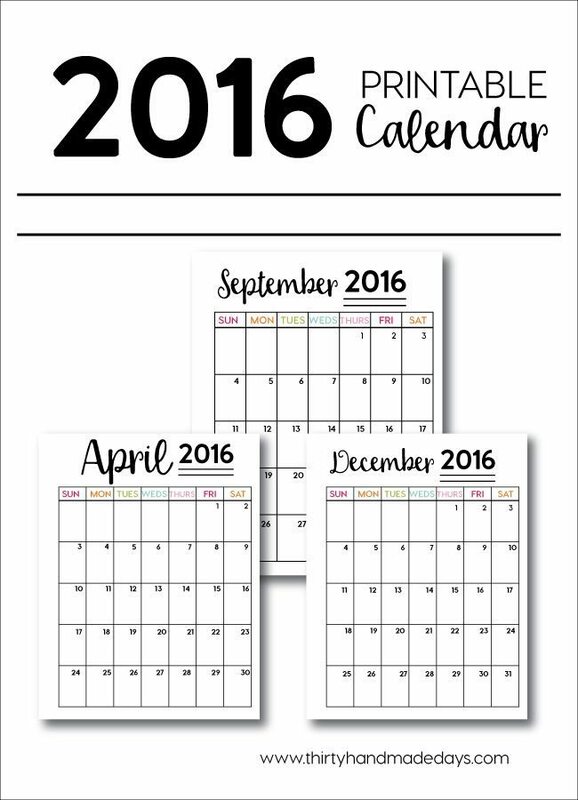 Are you planning to share the second half of the year calendars?!?! I have been patiently awaiting :). I love all your printables. Just wondering when you will be posting the calendar for next year. I am a teacher and just planning ahead for the new year. Holy cow! Time flies. I love the calendar! I would love to have 2014 calendars. Thank you! Awesome work! Thank you soooo much for sharing. My girls and I suffer with ADHD and finding your site was a God send! It makes such a difference in our lives when we are organized. I LOVE THIS! I am going to print everything and start my books now! My Son is 3 and my daughter is coming in a month so I am going to start every year even before school starts! 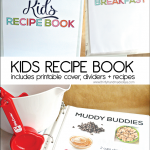 What a great memory book for them to have when they get older!! What font did you use for “All About Me”? I really like it! Thank you so much for sharing this. It helps me to be more organized. Thanks so much for the printables. Love them! Thank you SO SO much for the time you put into these and then for sharing them with the rest of us!! My son starts school tomorrow and this will make for a really fun yearly tradition! 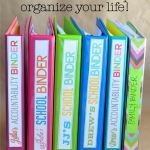 I love anything that makes me or the kids more organized! 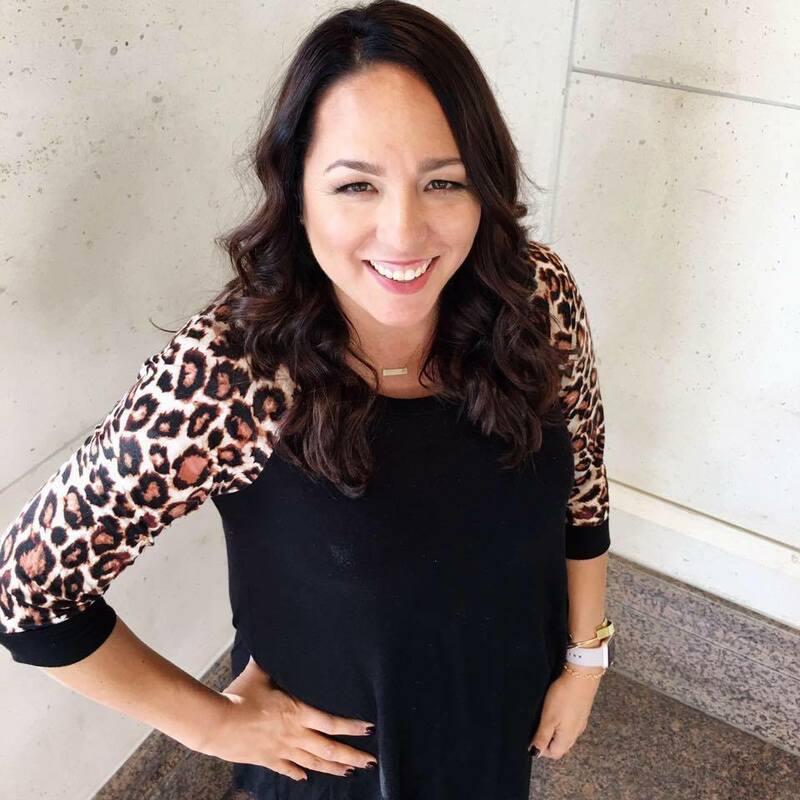 Just stopping by to welcome you to the Social Fabric Community! I don’t even have a family yet but I saved this because this is such an amazing idea! Thank you so much for the freebie printables. Thanks o much for sharing. I love your ideas.. My son starts Kndergarten next week and I would love to start some good traditions and habits to collect more memories! 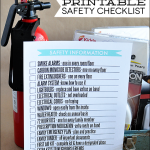 Thank you for freely sharing your printables! You’re welcome Suma! Glad you like them. Okay, I feel so stupid but can you get these in a writable file so you can type in the name on the cover? Thanks!!! No reason to feel stupid Jacolyn! :) Unfortunately there isn’t a way to add in your own text for the name. I’ve tried to figure out a way but so far it means purchasing an extra (expensive) program. If I can figure out another way, I’ll let you know. Sorry about that! I was able to add my kids’ names using Adobe Reader XI. Click on “Comment” at the top right, then on the “Drawing Markups” subheading. Then click on the first icon which is “Add Text Box”. Click on where you want the name to go, type it in and then press Ctrl+E. This will bring up a toolbox that will allow you to edit the font style, colour, size, etc. If you select the Text Box you will be able to edit its properties, border, colour, shading, ect. Awesome, thanks!! 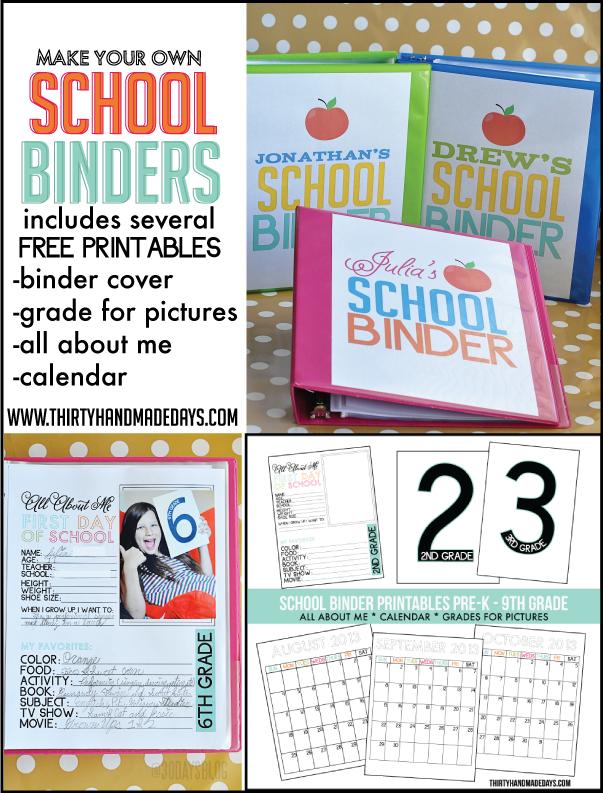 It’ll be great to get us organized… Do you have “all about me” sheets for 10-11-12 grades? I can’t wait to put these together tonight! Hi Crystal- I just added them. I wasn’t sure that 10,11 and 12 graders would want to do an “All About Me” page. ;) But they’re there now. Thanks! Is there any way to type the name into the binder page? Thanks . Thank you so much! Lovely layout and design…will definitely be saving these!!! I’m downloading all for future use. I didn’t see the 10th, 11th & 12th grade “All about me” printables. Do you have those to share? Also, I see you plan to have your kids fill out an “All About Me” sheet at the end of the year as well. Do you plan to make/post an updated questionair for the Last Day of School as well (since the original states First Day)? Thanks for all your work to share with everybody. I love this! 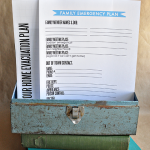 I had an idea to do this, but love that you have all these printables and have it all laid out. Cant wait to make our school binders!!!! Thank you so much for sharing this fabulous resource!! Ok this might sound silly, but from someone who can see these things in my head and WANT to create them but have no idea how-thank you SO SO much!!! Pinning now! What a wonderful resource. Thank you so much for sharing it! These are fantastic! My daughter is just starting preschool so it’s a good time for me to start out. I see you plan to have your kids fill out an “All About Me” sheet at the end of the year as well. Do you plan to make/post an updated questionair for the Last Day of School as well? These are SO cute! 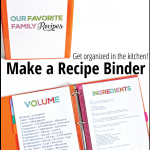 I’m in the process of doing a HOME organization binder and it can be pretty overwhelming! 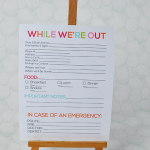 When I’m done with that, I’ll definitely come back for your printables! Thank you for all your hard work! What a great idea! 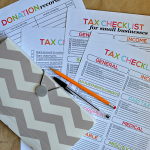 I am always looking for ways to organize my kids school stuff. So glad I found you on Market Yourself Monday! Can’t wait to peruse your other printables. Hi Mique! Thanks so much for the calendars. I’m a 5th grade teacher and will be putting them to use to plan out my small group schedule and one-on-one conferences! Thank you so much for sharing! This is awesome and I appreciate all the time you put into this project for us! 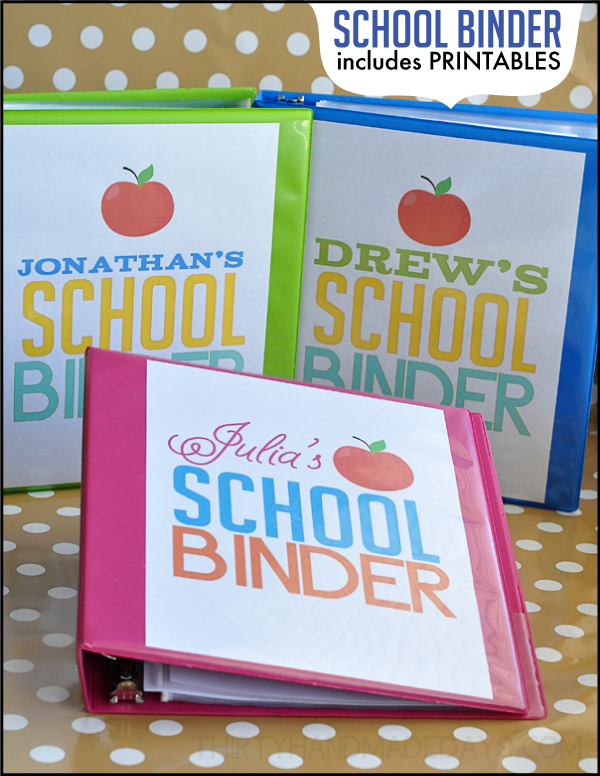 I am putting together these binders for my 2 school aged grandchildren who are starting school next week. One in kindergarden and one 1st grader. Great post to get kids excited to start school again. 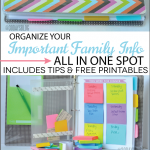 Great way to organize their stuff for a successful school year! Thanks for sharing! Love this idea! Thanks so much for all of these Mique! I love all your creative ideas for organizing all our “stuff”. I used to love filling out the little school album Mom had for me, love this! maybe it’s cause i don’t have any kids in elementary school yet, but I don’t really get what you use these for! like do they take them to school with them, or just to keep at home to put all their stuff in? Oh, Mique! This is so perfect and right on time for back to school! Such a fun and most definitely organized idea! Thanks for sharing! Absolutely love your printables – sent them off to Staples today for my daughter’s senior year – they are never too old to enjoy memory making and your printables are just so colorful and attractive they will be a perfect way to keep us organized while remembering all the excitement of her last year of high school! Thank you Mique! what a beautifully crafted free printable – so much time and effort – you’re s sweet for sharing! I saw your thumbnail on the Pin Junkie link party and had to come check it out. I’ve already shared it with several friends and am printing pages from it now, too! Wow you did some amazing work here! I love it all. Thank you for thinking everything through so well and for sharing with us. Your kids are gorgeous! Thank you, thank you for taking the time to do this for everyone. I LOVE it and have plenty of catch up to do with school info! you are incredible! i can’t imagine how long this took! it all looks awesome! Fabulous Mique. I am excited to use those!! Thanks Jen! You’re the best. Enjoy! Silly question perhaps…but what about January through June?? I would love to use this the whole school year :) Great idea. 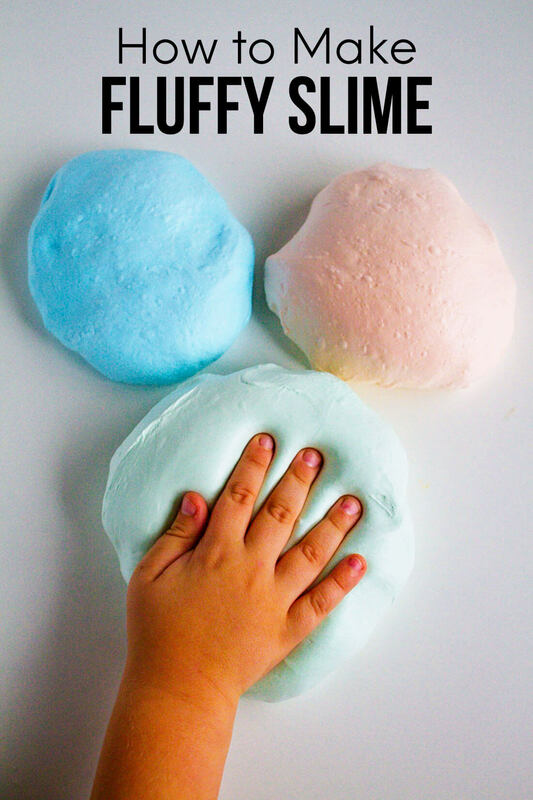 This is so awesome my children aren’t even in school yet but I want to make these for them when they do. Thanks for sharing this. Awesome Veronica! So happy to share them with you. I wish I had this earlier with my kids. So excited to start one for each of my littles. My oldest will be in 4th grade and my little one starts kindergarten. I wish I started earlier! Thank you!!! You’re so welcome Jessica! I wish I started earlier too. But better late than never! Love, love, love this idea!! Thank you for the printables! This is such a neat idea. I made scrapbooks two years ago, but with the move this year, I really slacked off and just have a stack of this past years school things in a basket in the dining room. I think I will give this a go! Hi Beth- I’m with you. I’ve made scrapbooks over the years but I’m really far behind. This is something I can stick with. Hope it works out for you! I LOVE THIS! I’m a teacher…and guess what we are going to do the first week of school! Yep, get those binders started! Thank you soooooooo much for sharing! Your ideas are fabulous! That just made my day Val!! SO happy you can use these for your students!! Thanks for the comment. Yay! So happy to hear that Angi. You can definitely be cool. :) Hope your students like these! Thank you for the great ideas and printables. You’re welcome Jessica! Thanks for the comment. wow! that is SO awesome Mique!! Thanks SO much Cheryl! :) Happy to have another thing checked off my never ending list! Thank you so much for sharing (and all the hard work)!!! I’m curious, will you go back in time and put these together for those years you didn’t have this? I have save paper work, but I”m trying to decide if I should make binders without the about you or if I should just keep them in the files they are in. any ideas? Hi- you’re welcome! That’s a good question. So far I haven’t added past things but I plan on putting it all in one place in there. As much as I’d love to have “All About Me” for all the past years, I’ll still add their previous artwork, grades, etc in there. Hi Renee- thanks for the comment. Hope this helps for the future. Wish I had it in the past. It goes by so quickly! Too funny with the picture! My 6th Grader (last year) spent the whole year’s worth of pictures doing the peace sign! Who knows why?! Thank you SO much for these free printables! I love them! Looking forward to having my daughter complete the All About Me sheet! You are so welcome Hayden!! Glad you’re going to have your daughter fill the All About Me out. So fun! Thanks for all the hard work you put into these great printables! LOVE LOVE LOVE this. My oldest is going into first grade and I so wanted to start something like this but didn’t know where to start. 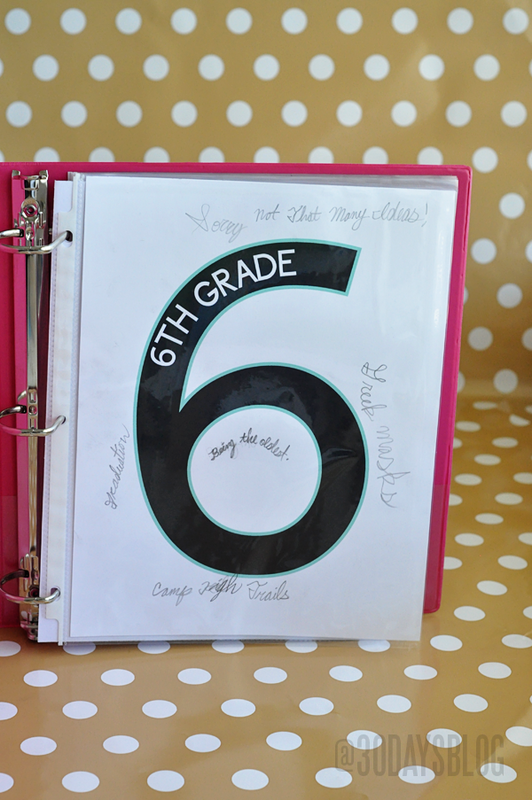 Are you going to do a new binder every school year or just have them keep the same one each year and add to it? Thanks so much for doing this! Hi Amy! I’m going to have it all there. If the binder isn’t big enough as I add more papers, I can just upgrade to a bigger binder. ;) I love having it all in one spot. Thanks so much…I love this idea! I love these so much! thank you for making them, I can’t wait to have my boys do the ‘about me’ page! I always love your printables, but these are fantastic! Such a fun tradition, too- I’d make a copy of the about me page and keep them all together as kids grow! Wow! Thank you so much for sharing!!!! Priceless! You’re so welcome Lynn! Have a great day. Holy cow. I’m worn out just thinking of how long that took to put together. It’s amazing! It took me some time Jill. ;) But happy to share. I’m excited to finally have it done! 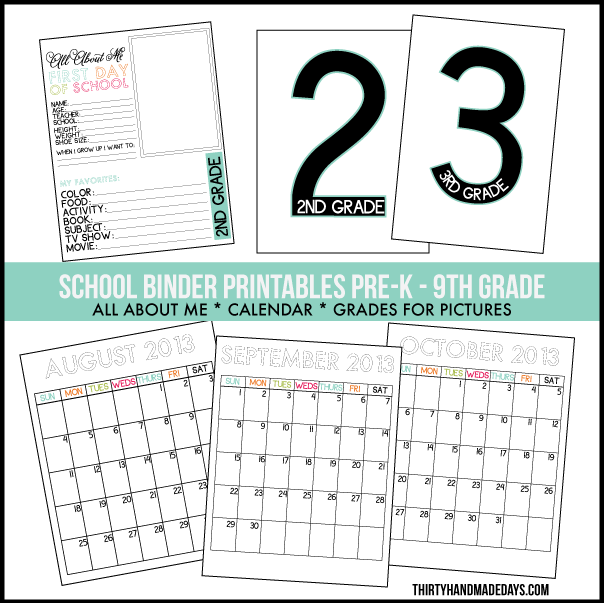 Hey I love your printables! I was wondering if you ever thought about school binders specifically for college students like myself. yeah, something for college students would be perfect!